At about 6pm on 29 December 1969 Trinidad-born Muslims Arthur Hosein, aged 34, and his younger brother Nizamodeen, aged 22, abducted Muriel McKay, 55, mistakenly believing she was Mrs Rupert Murdoch, the wife of the newspaper tycoon, in the first kidnap and ransom crime in Britain. After an unsuccessful stint in the army, where he was court-martialled, Arthur Hosein became a tailor in Hackney before buying Rooks Farm, a remote, dilapidated pig farm at Stocking Pelham on the Essex—Hertfordshire border in 1967. He moved in during May 1968. When DSC Smith, leading the inquiry, was asked if police were sure they were investigating a genuine ransom demand he replied, “How do we know? We’ve never had one before.” Forty-one days later, police raided Rooks Farm and arrested the owner Arthur Hosein after his Volvo was seen repeatedly driving past the cases that held the ransom demand. His fingerprints were found on the ransom note. Mrs McKay’s body was never found. 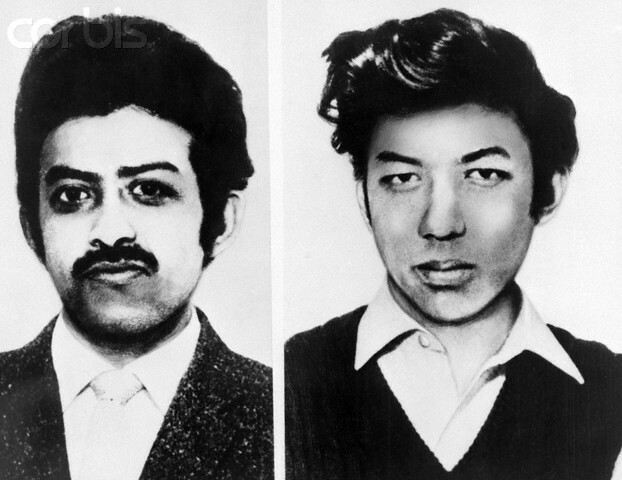 During their trial at the Old Bailey on 14 September 1970 the brothers blamed each other, but neither confessed. Arthur was sentenced to life imprisonment and 25 years for kidnapping, 14 years for blackmail and 10 years for sending threatening letters. Nizamodeen received the same sentence, except for 10 years fewer on the kidnap charge. It was generally believed Mrs McKay had been drugged, shot, butchered and fed to the Hoseins’ herd of Wessex Saddleback pigs. Both brothers were released after 20 years. It is not known where Arthur is but Nizamodeen returned to Trinidad on his release. How you get LIFE plus add’l years YET get out in 20 yrs.